MultiTRANS Service Presents to give you the best services of translation, interpretation, and legalization. We have 8 years experienced in translation and its related services field. 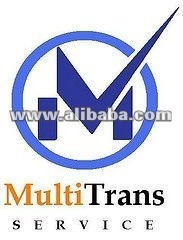 Supporting by our expert and professional translators, we offer you to come and join with many other our customers. Deed, Agreement, Draft of Contract, Certificate, Academic Report, Transcript, Annual Report, Master of Understanding, Power of Attorney, Law Documents, Decree, Governmental Regulations, Driving License, ID Card, Passport, Power of Attorney, Police Clearance, Birth Certificate, Certificate of Married, Medical Report, and others.